spring | Your Project is Our Passion! Clean Your Home’s Exterior! Prepare for Spring! 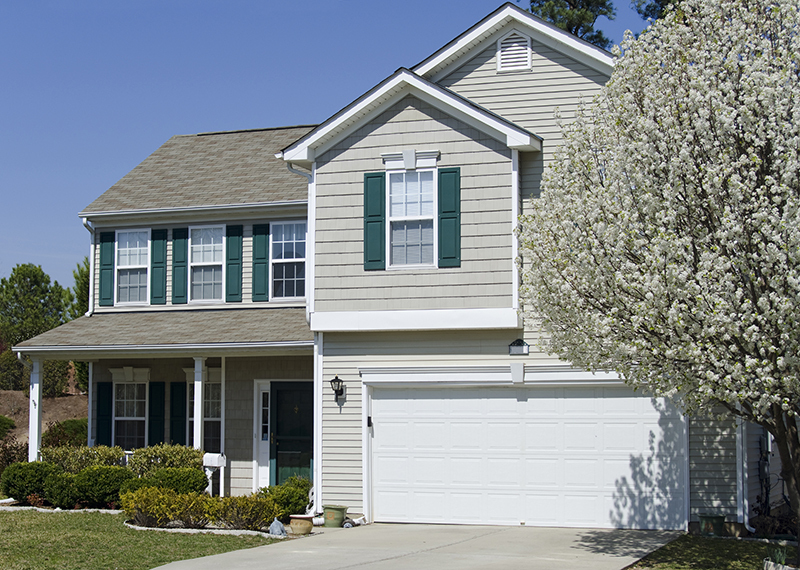 Spring is just around the corner, but is your home prepared? Winter can be harsh on a home’s exterior, so when springtime comes around your home may be in need of a little facelift. For starters, gutters can become clogged with fallen leaves and debris pretty quickly during fall and winter. Clogged gutters, if left untreated, can cause a lot of issues in the spring, such as damage to your roof, foundation, walls, and doors. Blocked gutters can even result in avoidable injuries if water starts overflowing onto walkways or driveways. So, when preparing for spring, gutters should definitely be on the list! All it takes is some work gloves and a ladder to prevent any unnecessary damages from happening in the future. Don’t have a ladder? Rent one. Ladders are easy and inexpensive to rent, especially from Action Rentals! Another important aspect of home preparation in the springtime is pressure washing. Winter can make any exterior look faded or grimy, but a good power wash can really renew the look of your home. Pressure washing helps prevent dirt and mildew from diminishing the look of your paint and siding, ultimately saving you money and maintaining or improving the value of your home. Pressure washing is an easy and beneficial home maintenance routine that should be completed at least yearly. When deciding which tools you would need for pressure washing your home, Action Rentals is here to help. 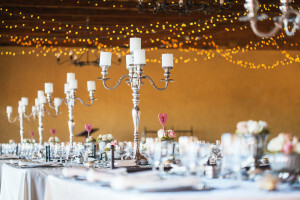 The professionals at Action Rentals can tell you what you’ll need for this project and many more! 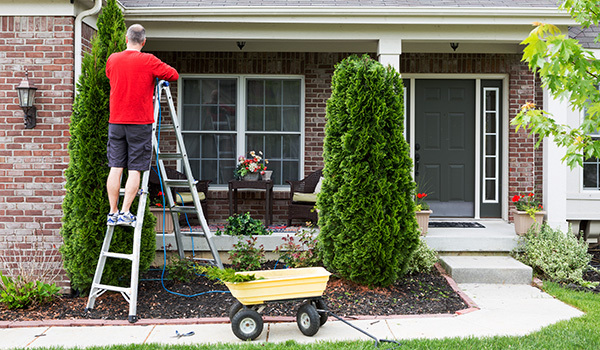 Renting a power washer, ladder, or any equipment from Action is easy. Let Action’s knowledgeable professionals help you get the right tools for your spring projects and help your home look better than ever before!